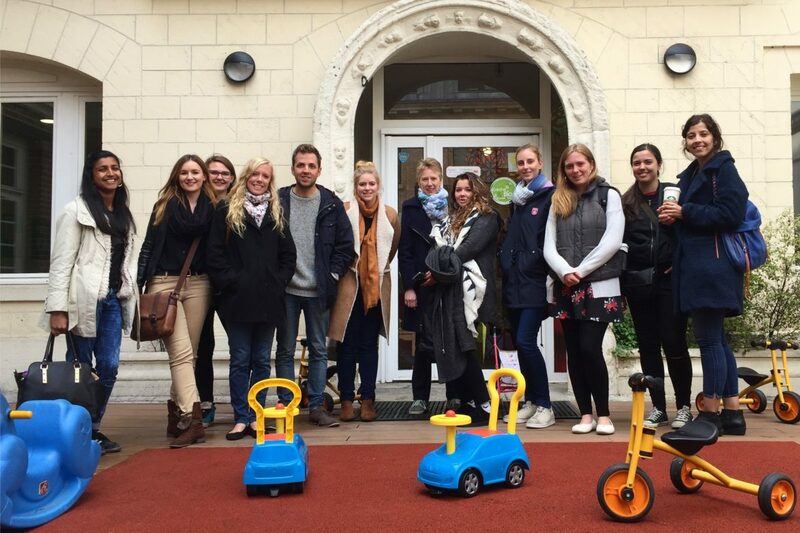 I joined Le Répertoire de Gapsard in 2016 as a childcarer and CAP Petite Enfance student and really enjoyed working for them! 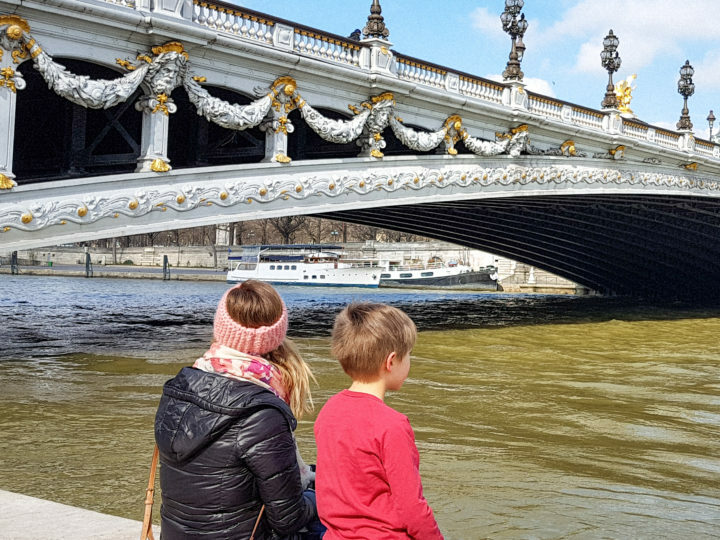 I had a great family with lovely children so it was a real pleasure to spend time with them, teach them English and watch them grow, all while working in Paris. With any job, there are tough moments, especially when the CAP schedule is intense (working towards a diploma alongside working with children after school! ), but both the agency and the parents were very supportive. By the end of the year I had formed great bonds with the children and it was extremely rewarding to see their progress in English. Job in Paris… leading to a job in Vietnam! 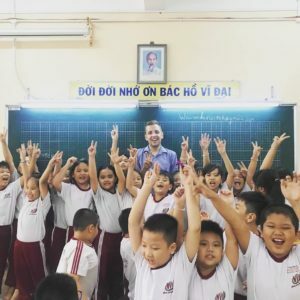 After working in Paris for one year, I moved to Vietnam as a English, Math and Science teacher! It was an amazing job with great kids, seven classes a day often with experiments and lots of games so crazy but so fun!! I found myself using all my childcare skills learned with the agency and absolutely all of the craft skills! Why choose the beautiful Paris?? 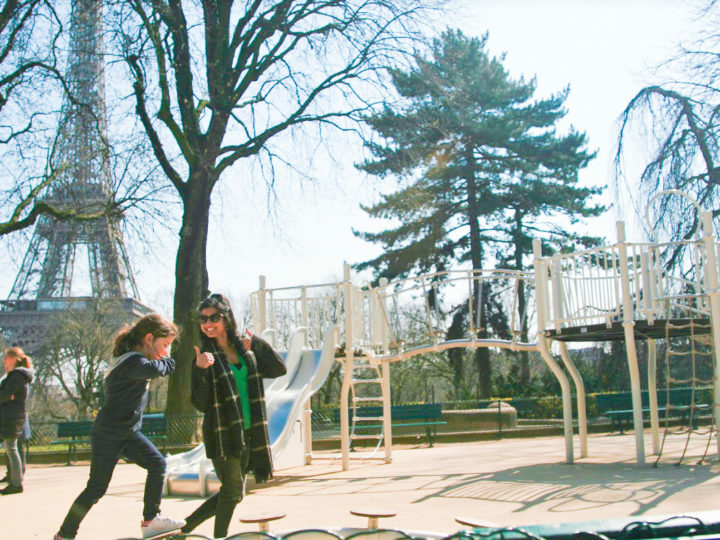 I chose Paris because I’ve always liked it as a city, the positives are endless – amazing culture and people, beautiful all year round and just so fun to live in. However…. it is expensive and you have to budget a lot to get by. The apartments are small and expensive so don’t expect to live anywhere spacious! That being said, it isn’t impossible and there are many free or low cost attractions in Paris to make your stay worth it – for example picnics by the Seine, rowing, free museum entry for under 25’s and on the first Sunday of every month, free open air cinema in the summer months, cheap fruit and vegetable markets, just to name a few ! I found the CAP course to be extremely useful. I built on childcare skills I already had as well as developing new ones. 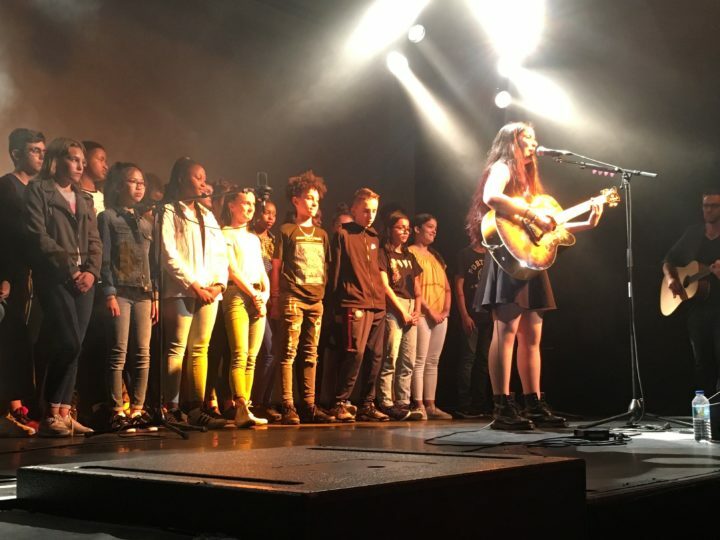 I now feel confident in my teaching style as I am more aware of the needs of children and what techniques work to help children to achieve these development goals. I have also enhanced skills in communication, compassion, problem solving, time management, and of course French ! All of which have enhanced my CV and have been key in helping me attain the teaching job in Vietnam. 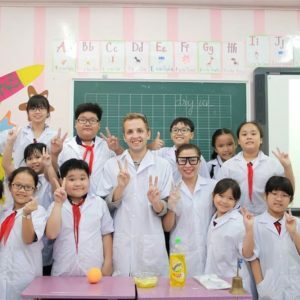 It is much easier to get an English teaching job after having worked a year in a TEFL job ! 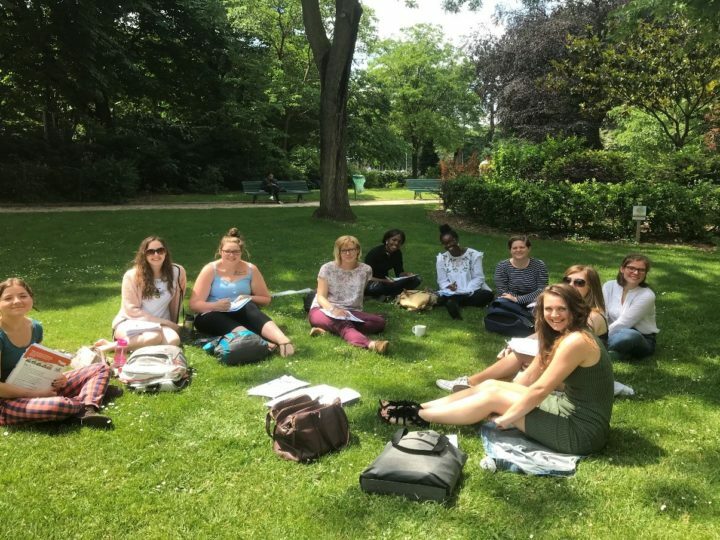 Not only was I able to gain a diploma from the CAP course, but turning up to classes meant that I was able to develop friendships which are a necessary support when working with children and being in a foreign country. Working with an agency, instead of being employed by a family directly, also meant that I had constant assistance and support with administration and working arrangements. If I had any problems (not that I had many) the agency were there to back me up. 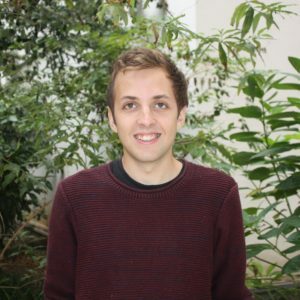 To those of you considering undertaking the CAP programme with Le Répertoire de Gaspard, do it! It has been the best year of my life and just an amazing experience all round, and of course, in the best city! If you are not 100% sure, check out Priya’s testimonial – Getting Paid to Study for a CAP Diploma.